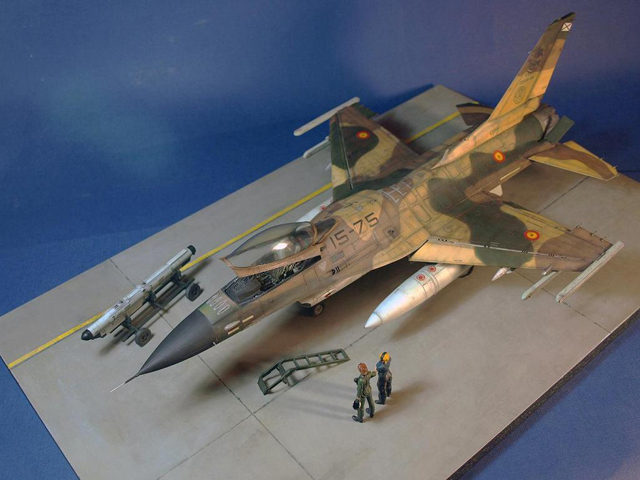 This is a hypothetical Spanish F-16CJ Fighting Falcon, for the Ejército del Aire, into the Ala 15 in Zaragoza, Spain. 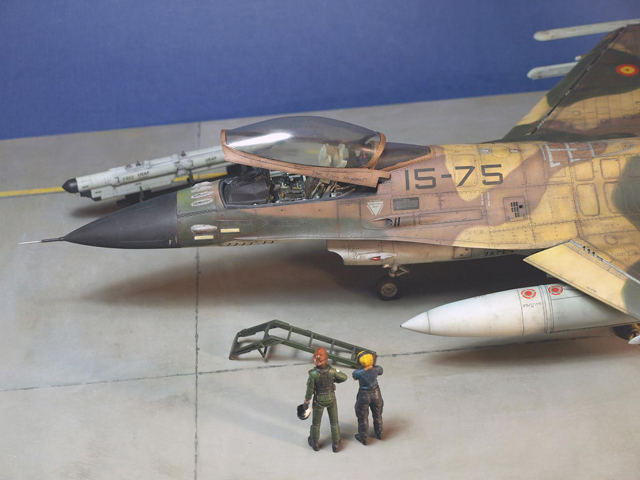 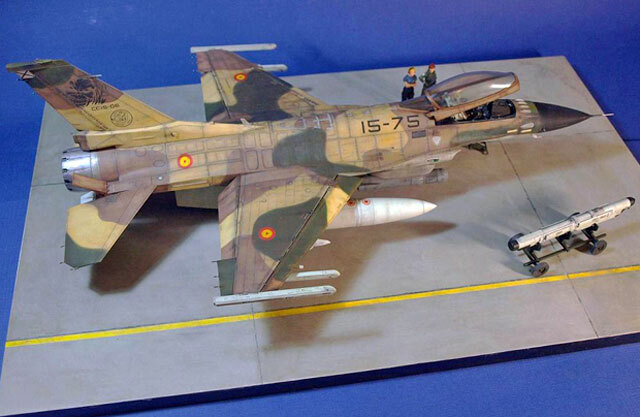 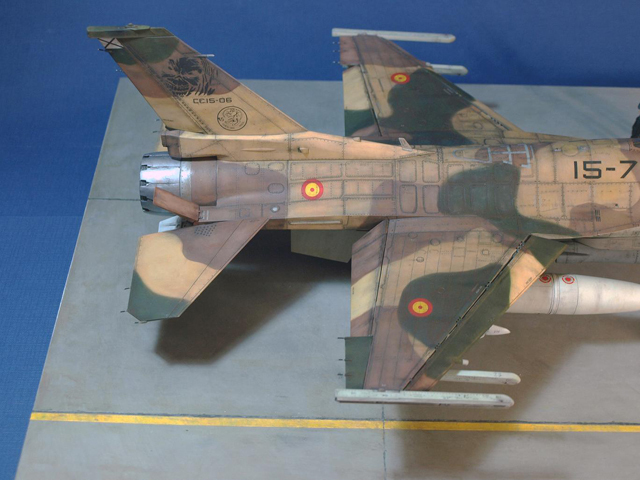 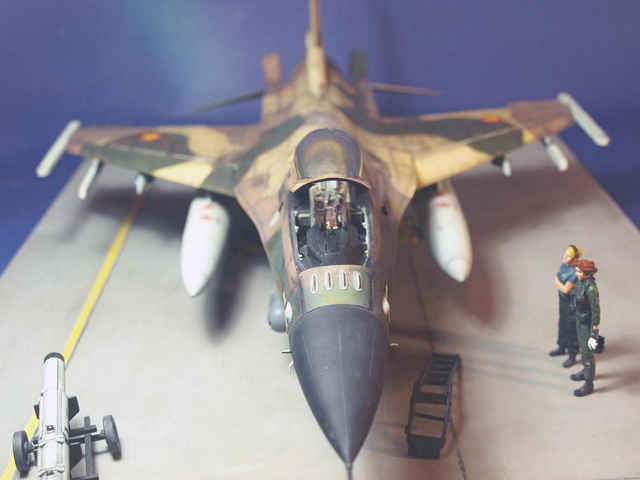 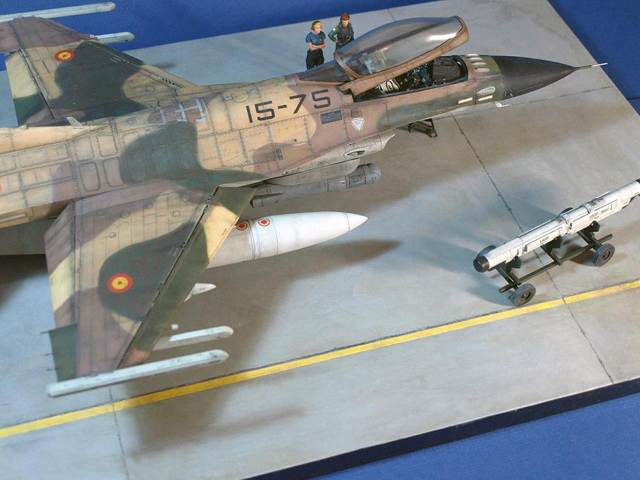 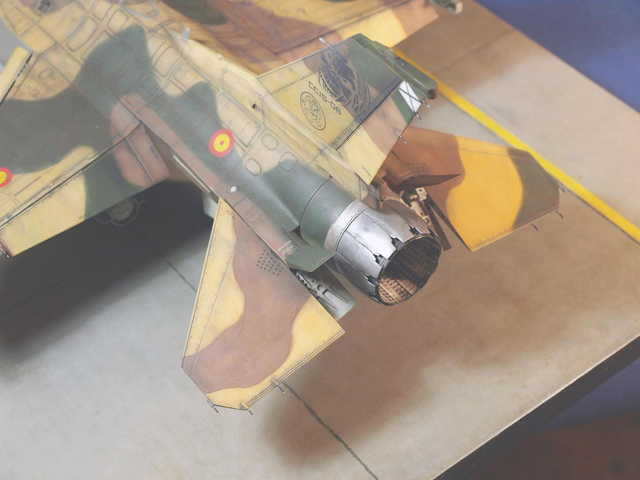 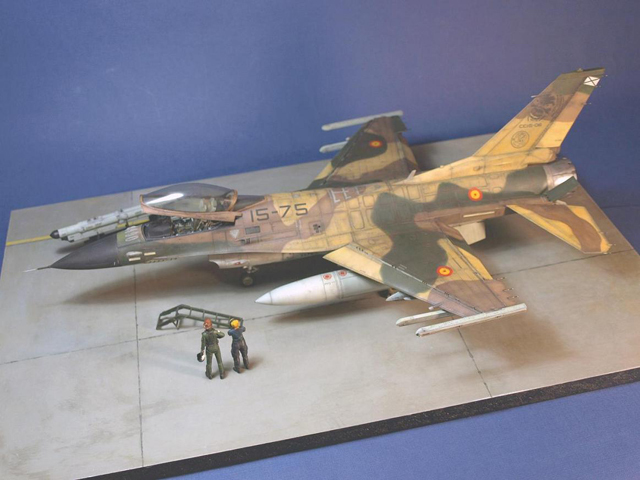 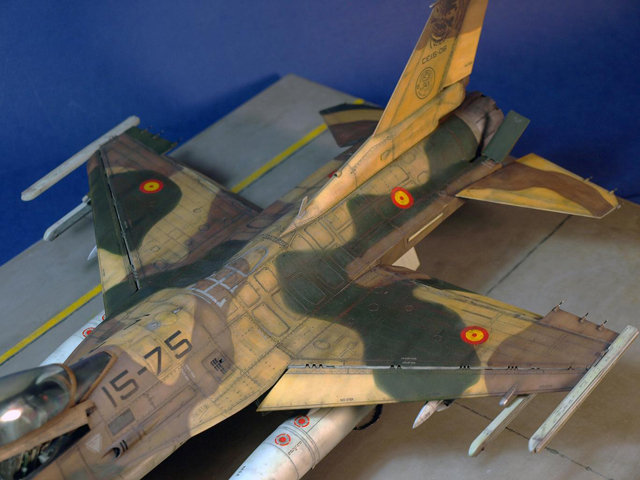 This might have been Spain’s main fighter plane, but the F/A18 Hornet was eventually chosen. 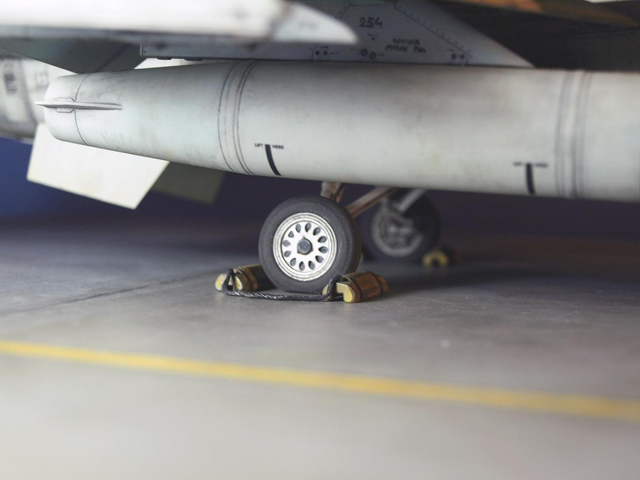 Eduard Photoeched - formation lights for F-15. 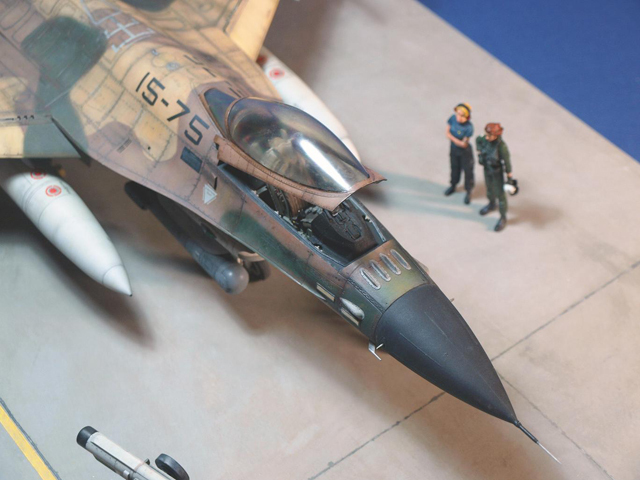 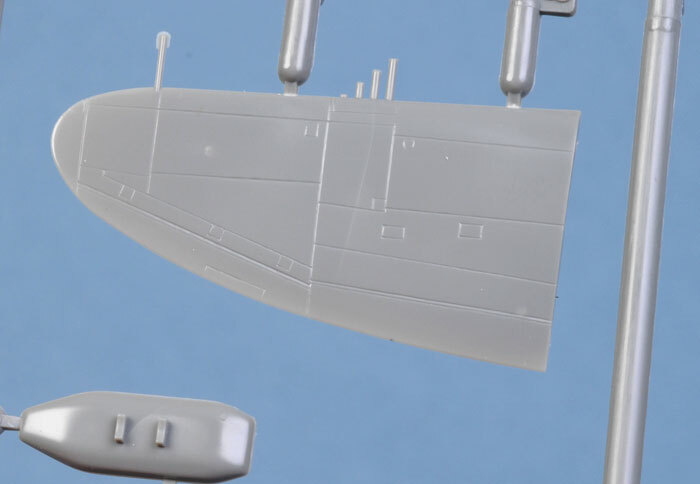 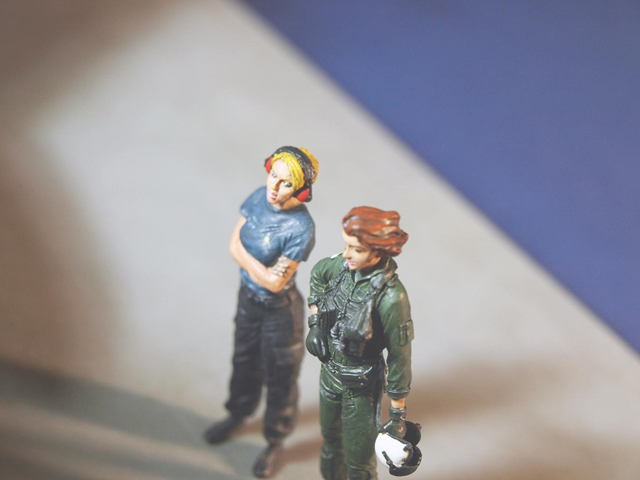 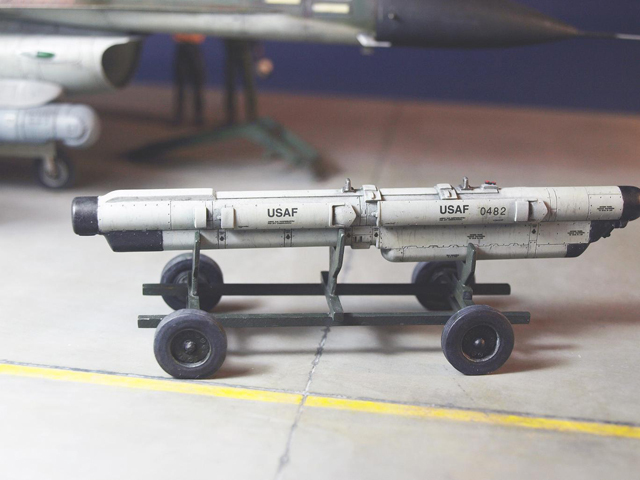 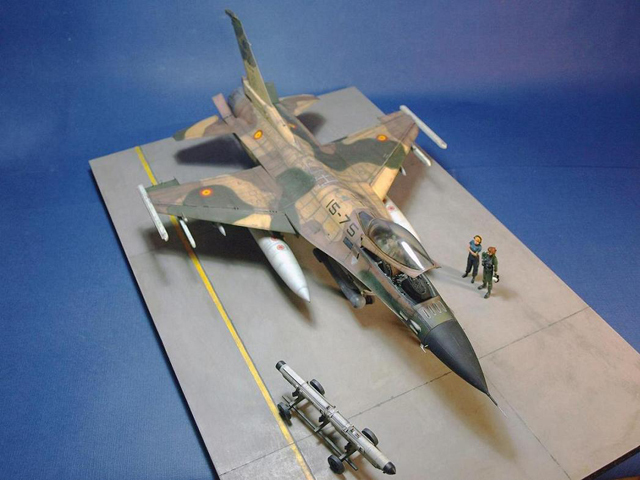 The AN/AAQ-14 pod comes from the F-15E Tamiya kit. 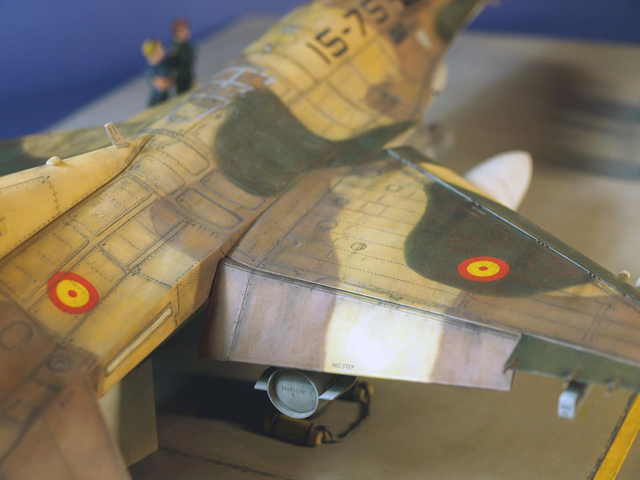 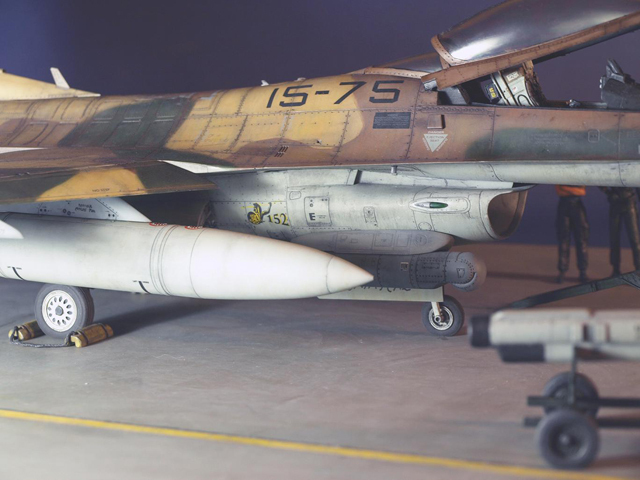 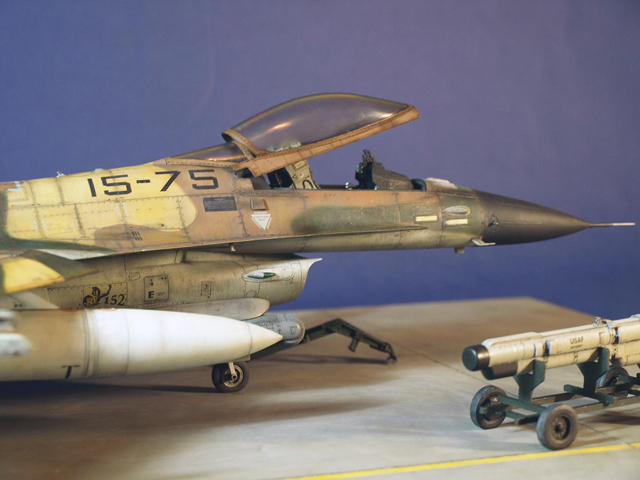 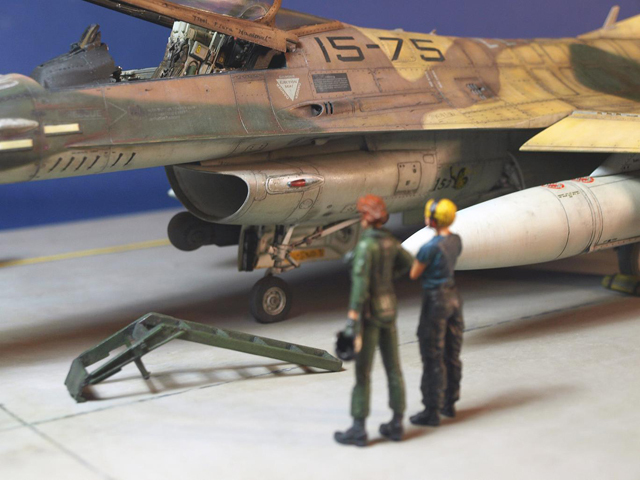 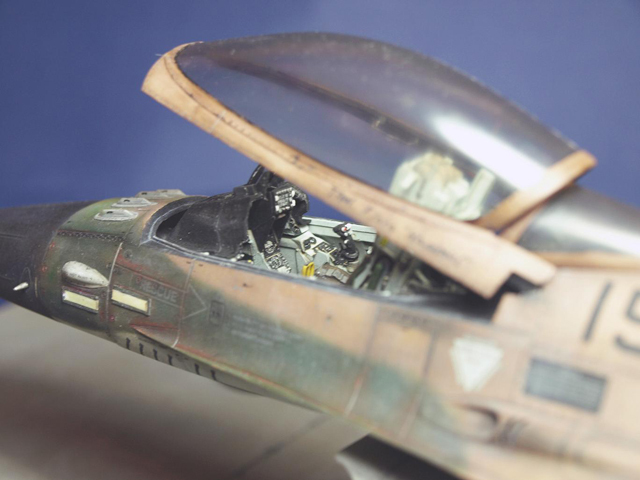 A number of items were scratch built for the cockpit, pylons, wheel chocks, and the cart to transport the AN/ALQ-184 pod. 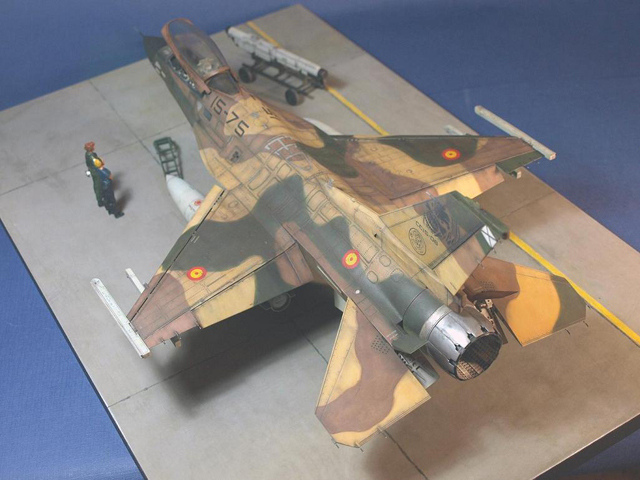 I painted this aircraft with Model Master paints mixed (sand, brown and green) and Citadel acrylics Citadel for the interiors, details and figures. 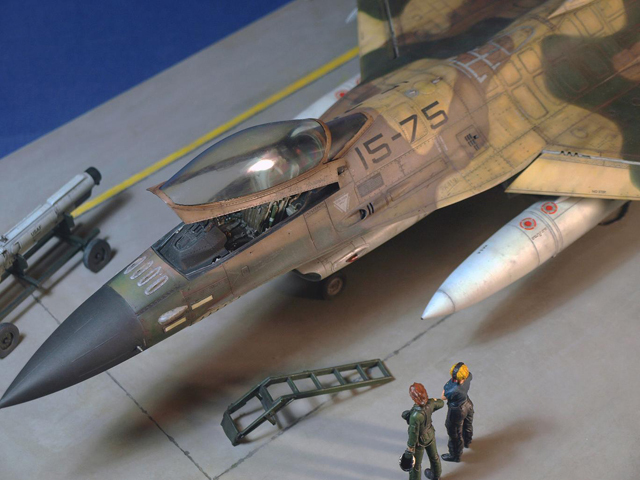 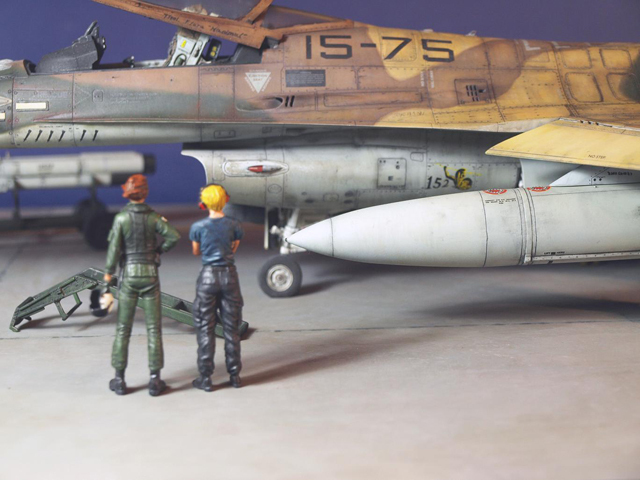 All weathering was done with Citadel acrilyc paints, oils, chalks, pastels and pencils.